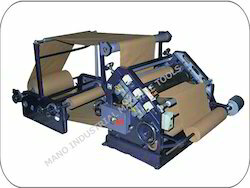 We are a manufacturer and supplier of Vertical Type Paper Corrugating Machine in India. We have been supplying our products to our customers from all over India. We have been giving service to our customers after sales.